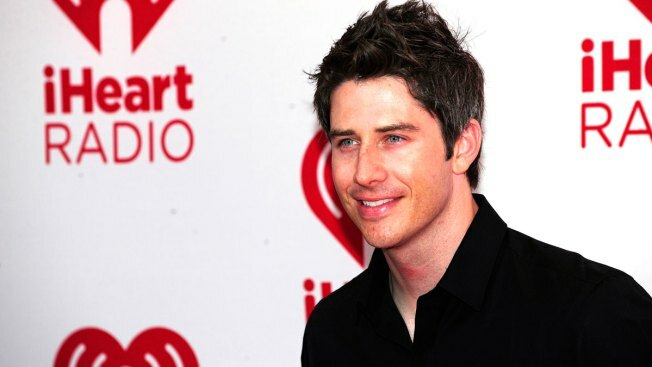 ABC has announced race car driver Arie Luyendyk Jr. as its next "Bachelor." Luyendyk was revealed as the leading man for the reality competition on "Good Morning America" on Thursday. He says he's going into the experience with "an open mind, open heart." The 35-year-old says his experience making quick decisions on the race track will help him on the show. Luyendyk was the runner-up on the eighth season of "The Bachelorette" in 2012, failing to win the heart of Emily Maynard. He has competed in the IndyCar, Indy Lights and other racing series. His father is two-time Indianapolis 500 winner Arie Luyendyk.